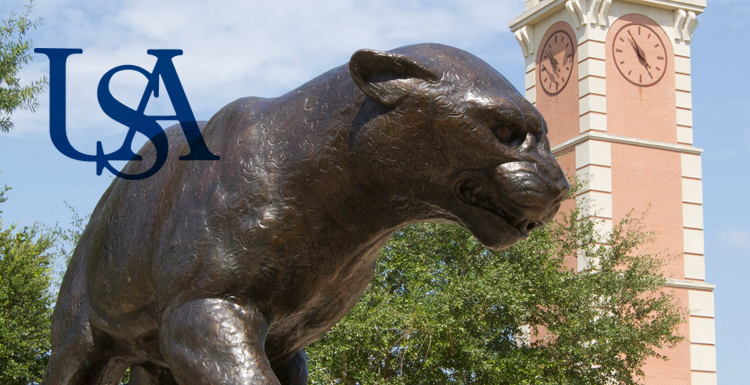 The University of South Alabama Honors College is a diverse community of interdisciplinary excellence designed to stimulate the thinking and intellectual curiosity of highly motivated students. Here in Honors we challenge each other through discussion, research, creative scholarship, intercultural engagement and the arts so that together we create the feel of a small college environment in the midst of the opportunities provided by a large urban university. Our graduates, equipped with this intensive education as well as a wide variety of additional learning experiences, are especially well-prepared for productive careers, committed citizenship and meaningful lives.